The International Trade Council of Greater Kansas City (ITC) is proud to announce a timely presentation later this year which will introduce attendees to the changes included in “INCOTERMS 2020”, a vital resource for international traders which is scheduled to be introduced in 2020. 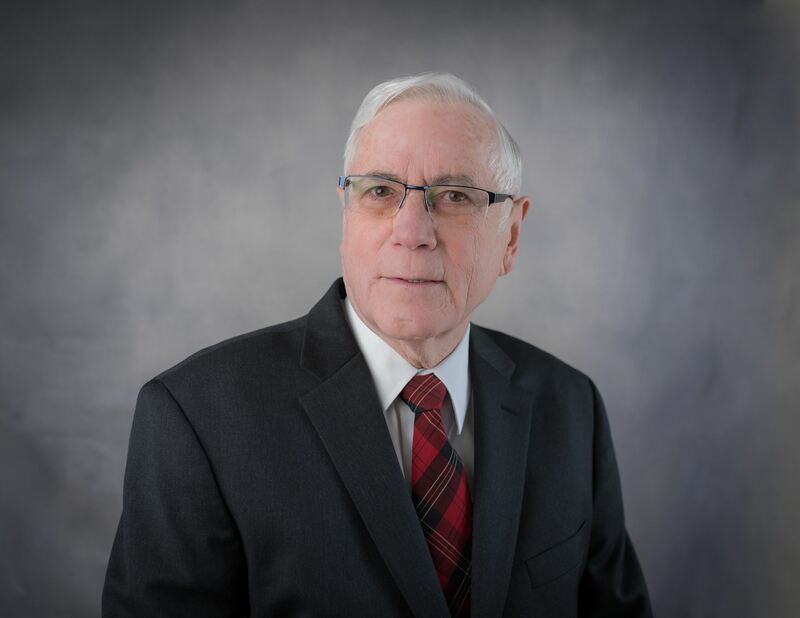 Leading authority on the subject, Mr. Frank Reynolds, president of E-Award winning export trading company International Projects, Inc., will return to Kansas City to lead the presentation. Mr. Reynolds is a nationally recognized author and speaker and represented the US during the 2000, 2010 and 2020 revisions to Incoterms. He has served on the US Department of Commerce District Export Council for more than 20 years and has presented numerous seminars nationally through the US Council for International Business. Full program details will be posted by the ITC as soon as formal roll-out information is released by Incoterms publisher, the International Chamber of Commerce. Please feel free to watch the ITC web site for further information or contact members of the ITC executive committee.